Pixelache | Maaland: Open call for participation 13-18.7. 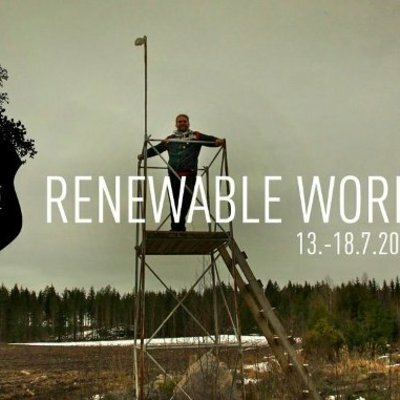 Maaland : Maaland Renewable Worklab : Maaland: Open call for participation 13-18.7. What does it mean to have a piece of land to experiment upon, to care for, and have responsibility under/over/inbetween? The land is a substrate for organisms under/over and inbetween it's surface. It is a double-bind relationship: The land looks after you, and you look after the land. It's Maaland. * In Finland, many people own small pieces of land and forest, often inherited.. Literally, passed-along family trees. Imagine it may be possible to de-fragment the land, bringing it under common management, like a hard-disk. What would be the protocols of access and retrieval of information? 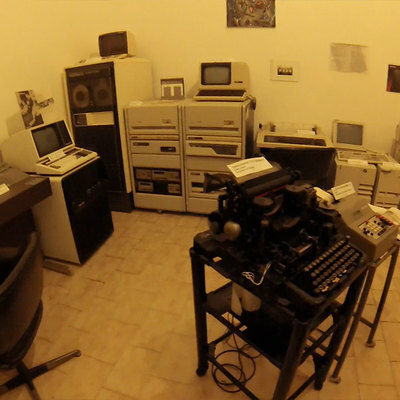 What might be the open-source 'code', 'hardware' or 'wetware' that comes with the land? Organised within the context of Pixelversity 2013 theme 'Techno-ecologies', including resilient agricultural infrastructure, art+bio-science collaborations, agroforestry, open hardware, and Commons management, we make an Open Call for Participation to engage with us in the above subjects or initiates infrastructure which can support the exploration of these subjects. We plan to set up situation where people can join for 1-5 days to our "think-tank/tieto-talkoot/land-survey -style" practice-based & information-gathering research. Contact maaland [-at-] pixelache.ac to express your interest in joining the event before 13.7. Please note we have a budget which can support some land or sea travel, although local and regional participants are prioritised. There is also the option of making a remote contribution via Skype/Google Hangout or sending video-clip (3-5min) sharing documentation of your 'maaland' (i.e. land used for renewable art/+science/+energy experiments.. Or, indeed/importantly, the good living/buen vivir! We can support host a group of up to 15 persons from different backgrounds and interests at Kimito-proto-dojo house, on Kemiönsaari/Kimitoön in South-west Finland, to explore the double-bind relationship of looking after land from different perspectives. Our host venue is 'Kimito-proto-dojo' house, a personal house of 2 families, and includes a wood/materials workshop, mini-fablab, indoor & outdoor workspaces. Lodging can be experimental, including tents & shelters. Food will be collectively organised, and participants will be expected to help with food preparation, serving and cleaning up duties.